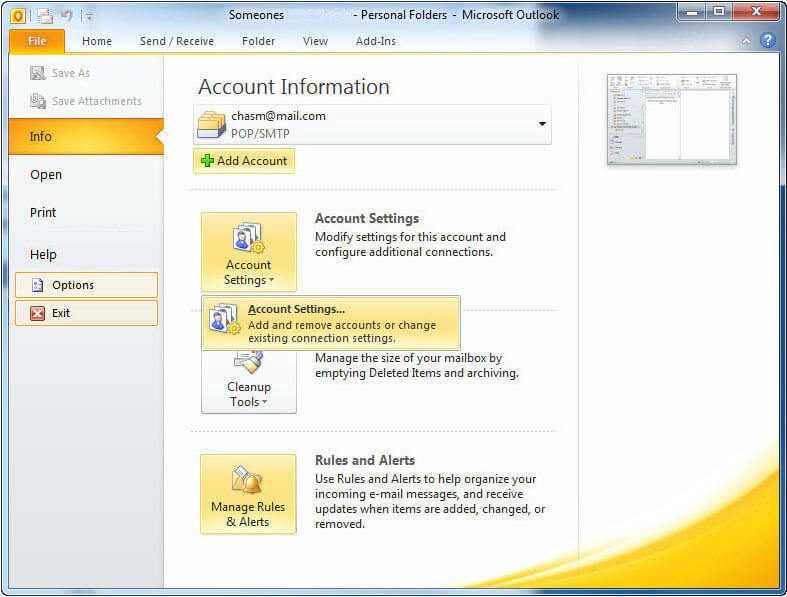 Click Info, then click "Account Settings" from the drop down. 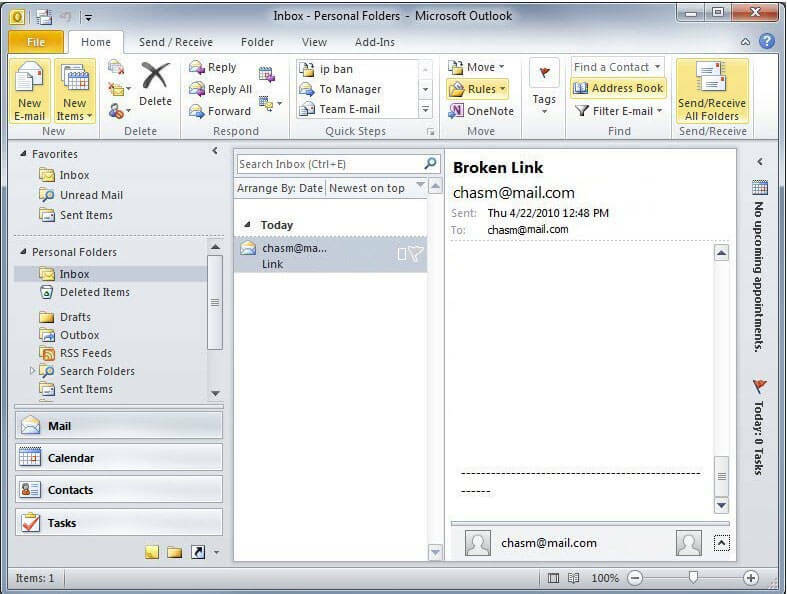 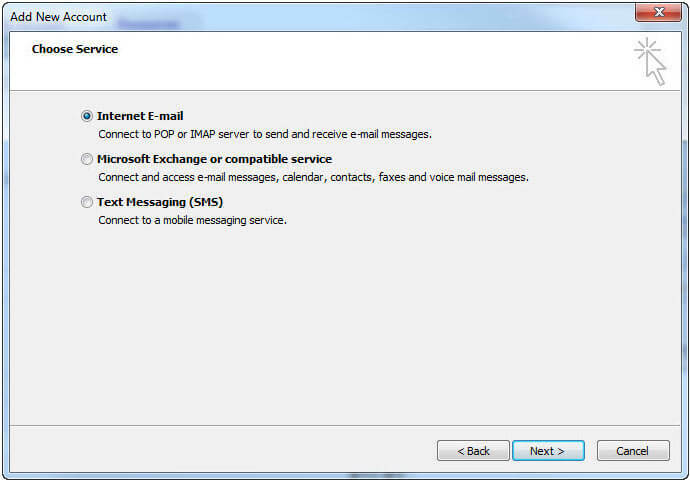 Select "Internet E-Mail", click Next. 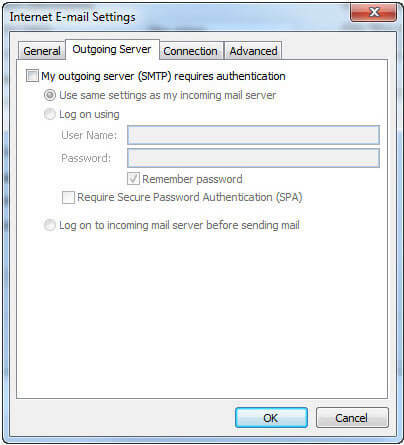 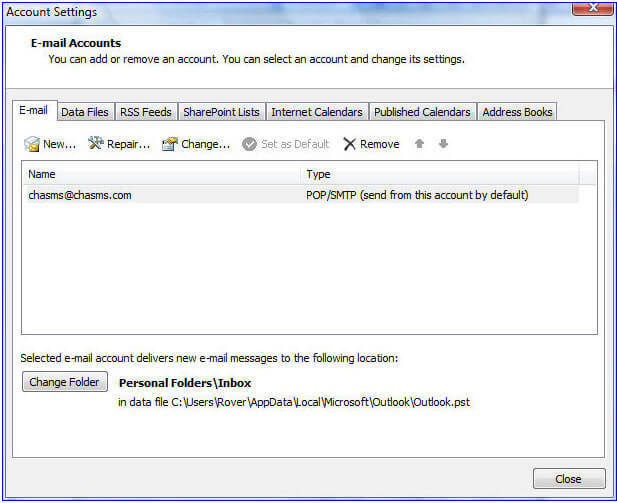 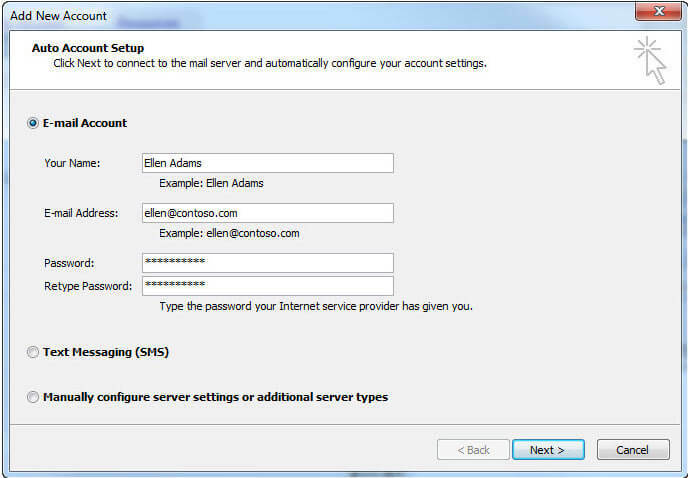 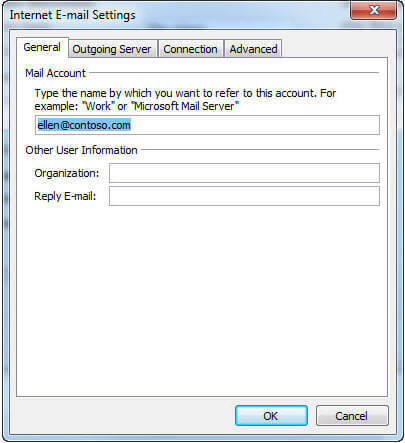 Select "Account Type" POP3 or IMAP. 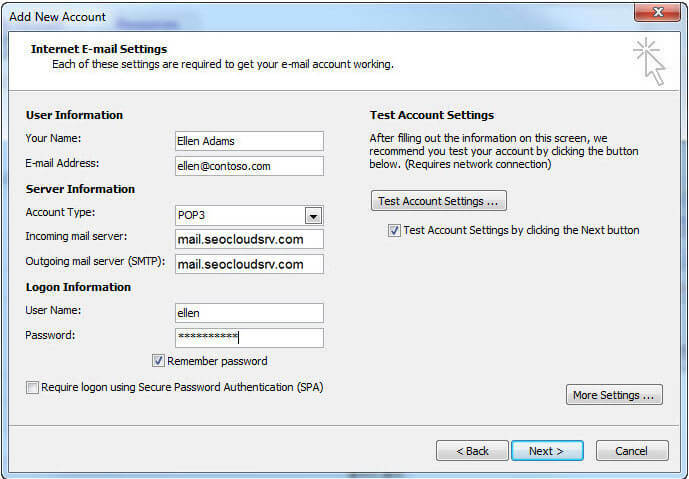 Enter mail.seocloudsrv.com for both your incoming and outgoing mail server. 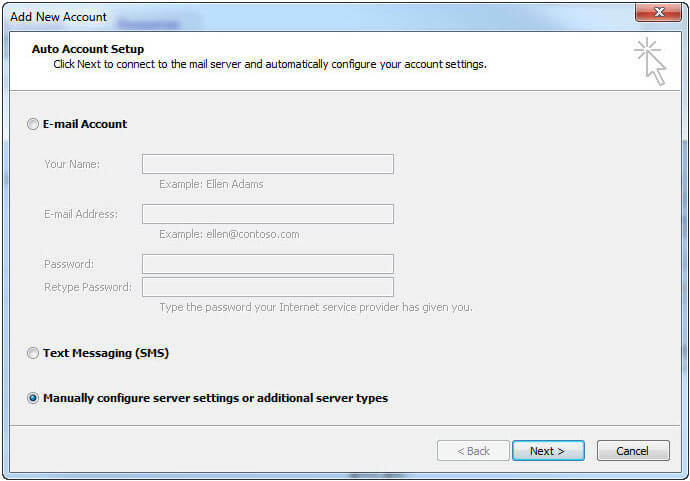 DO NOT check "Require logon using Secure Password Authentication". 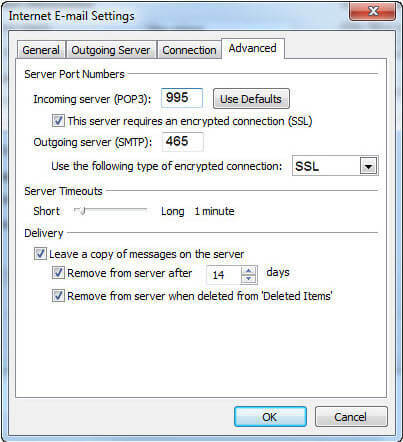 For "Use the following type of encrypted connection" select SSL.